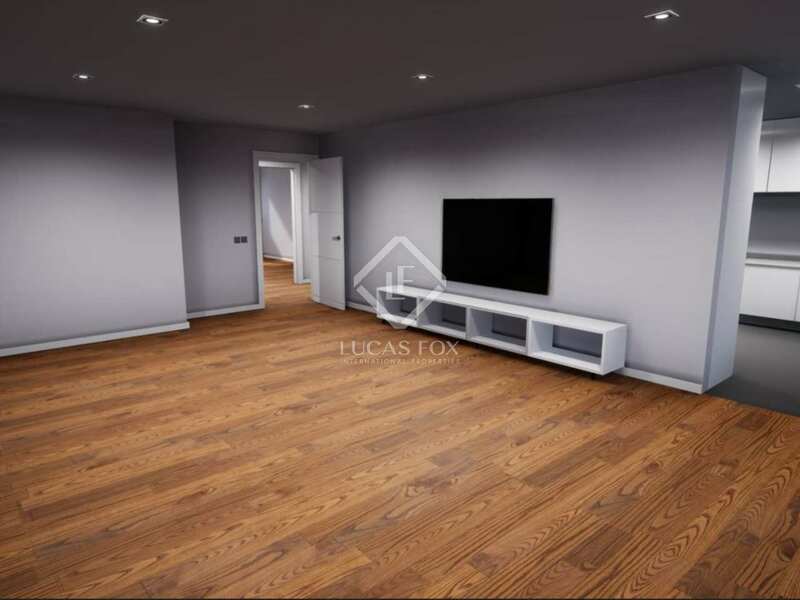 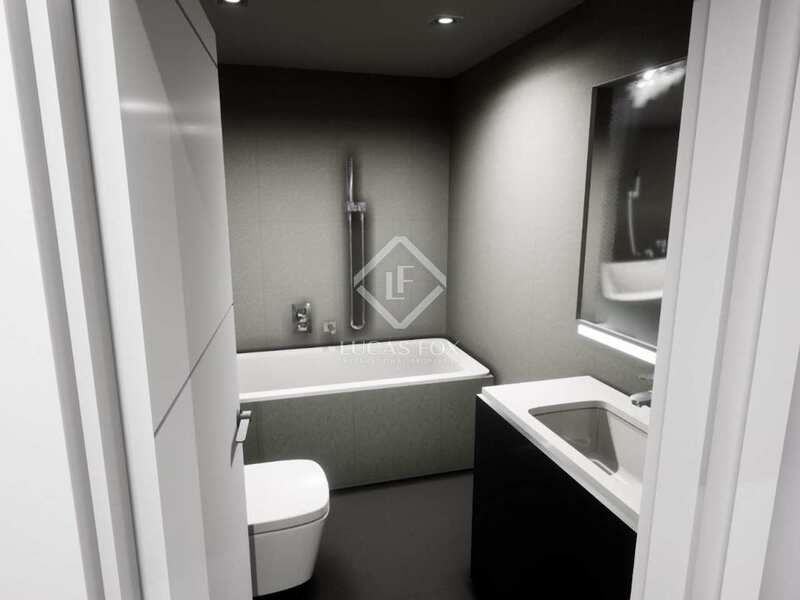 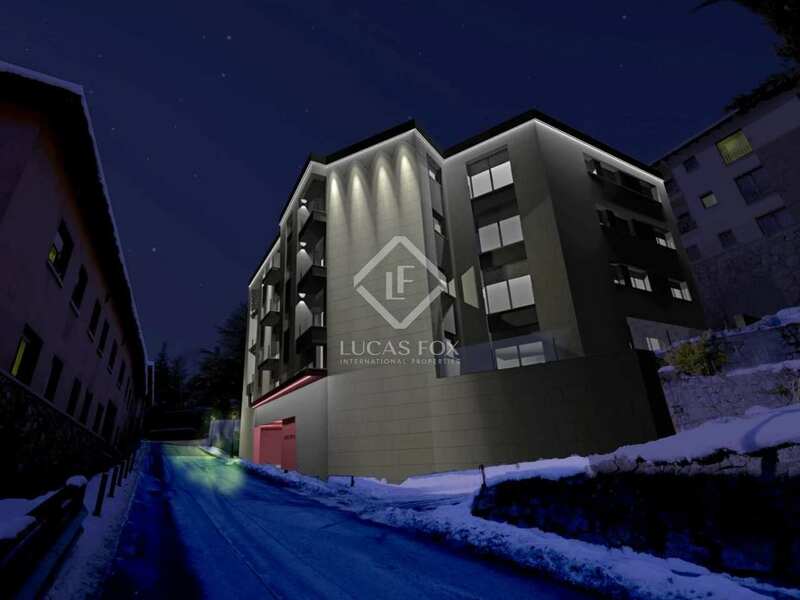 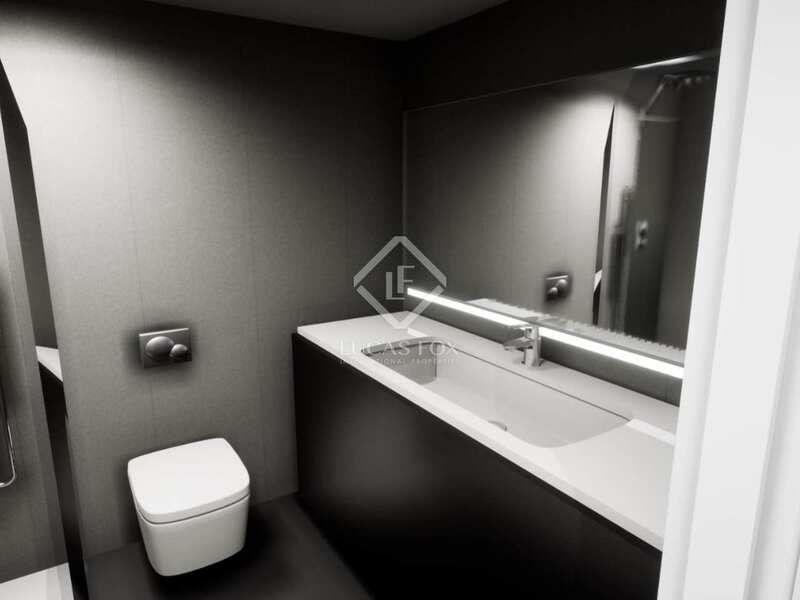 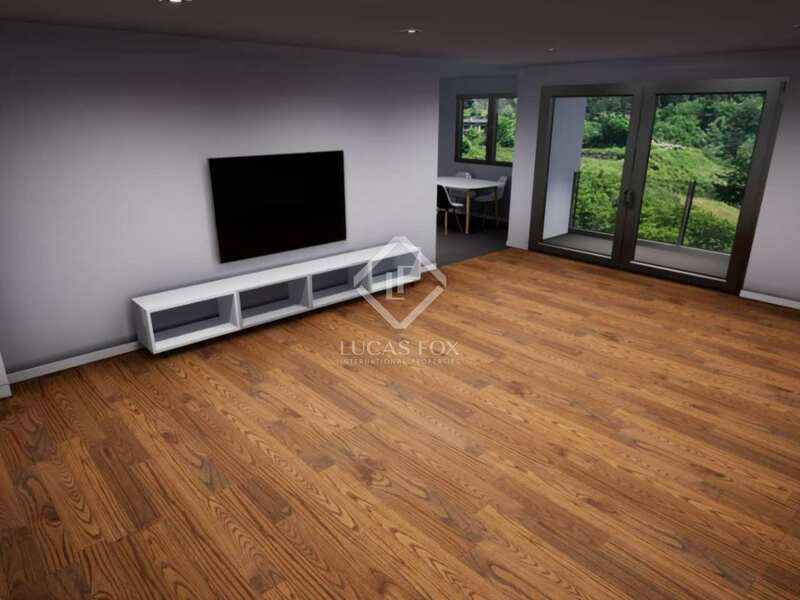 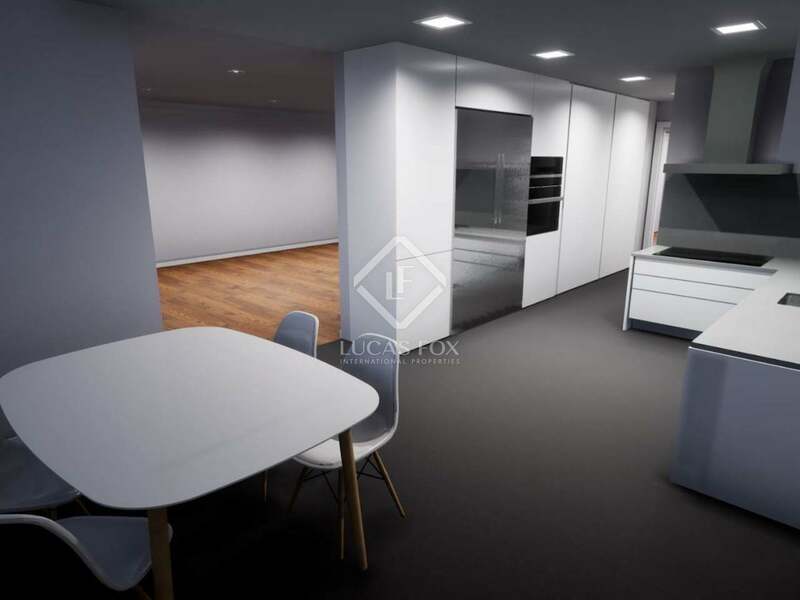 Fantastic newly built apartment located in the Luxe Casamanya building, a new development located within the centre of La Massana, close to all necessary services such as supermarkets, transport, ski slopes, among others. 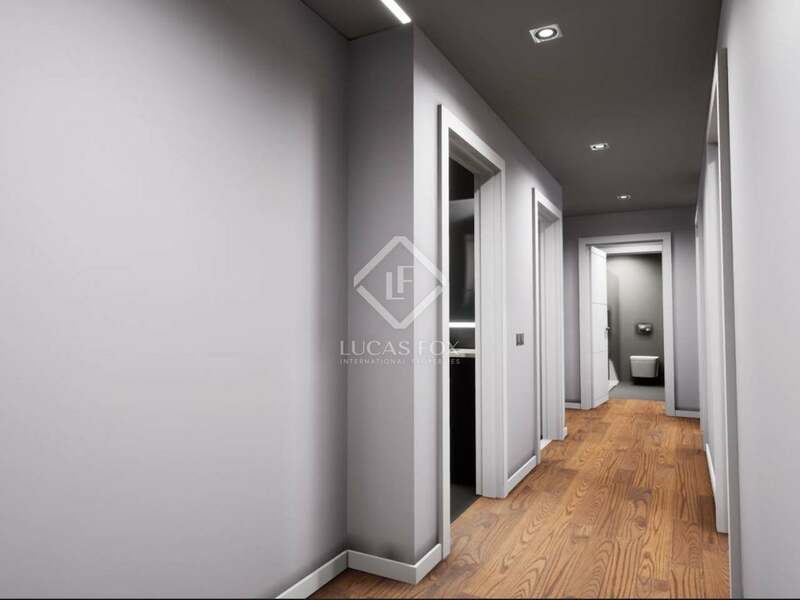 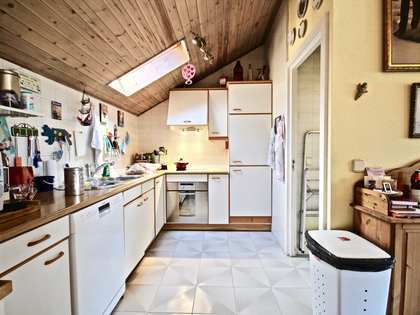 The apartment has finishes and materials of the highest quality and, measuring 121 m², it is very comfortable and spacious. 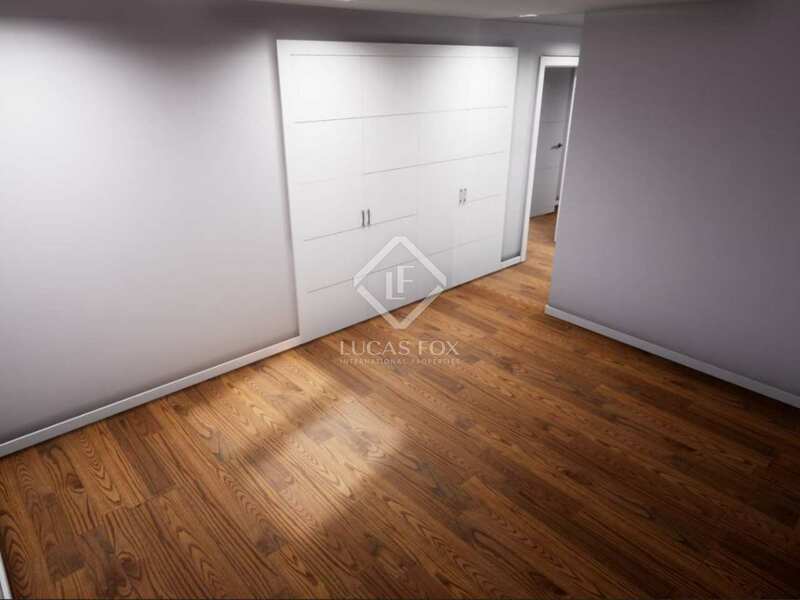 The apartment is divided into day and night areas, all rooms are exterior facing and very bright given that the apartment receives natural light throughout most of the day. In the night area we find 2 double bedrooms with a separate bathroom, very well distributed, and a large bedroom suite with a private bathroom. The day area consists of a spacious living room with a semi-open kitchen with a small dining area. 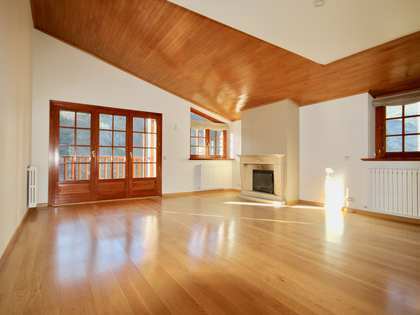 From the living room you can access a balcony with unbeatable views towards the mountains. 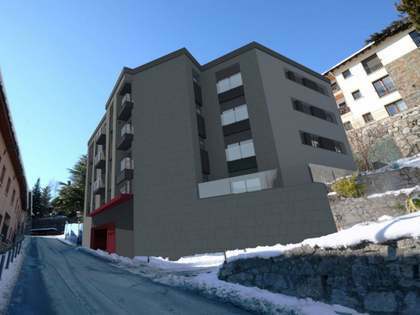 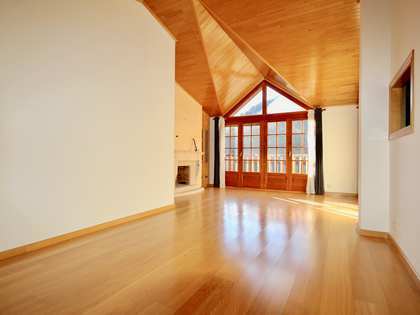 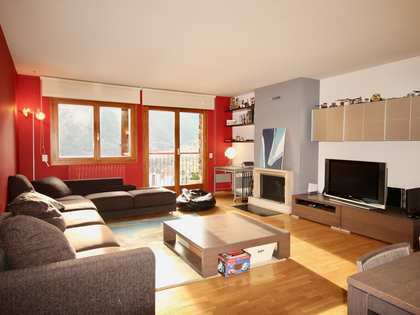 An ideally located apartment to enjoy hiking and other mountain activities in beautiful natural surroundings.